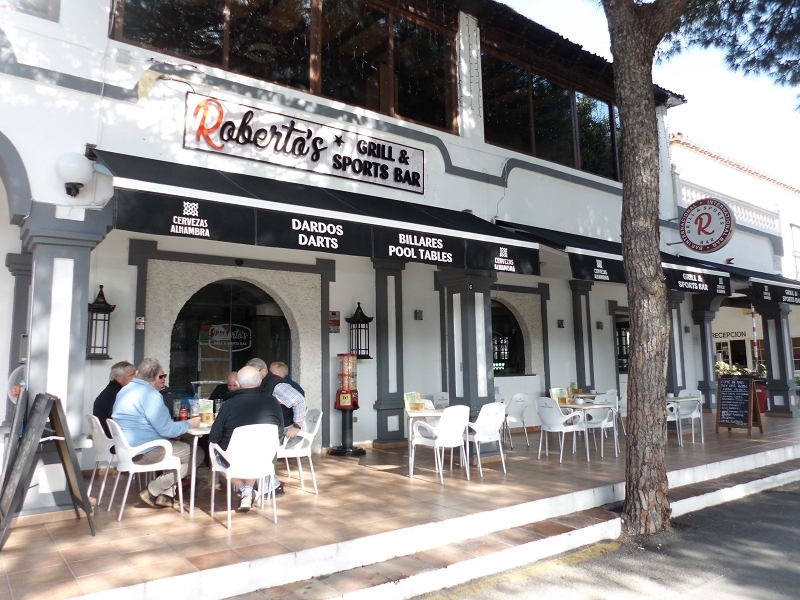 Sports bar Mijas Costa - For sports and grill fans a must !!! 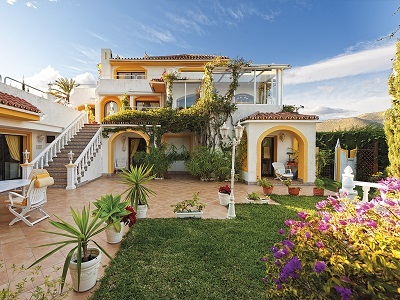 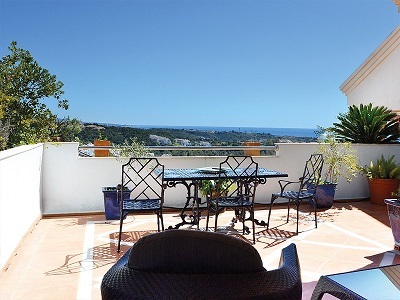 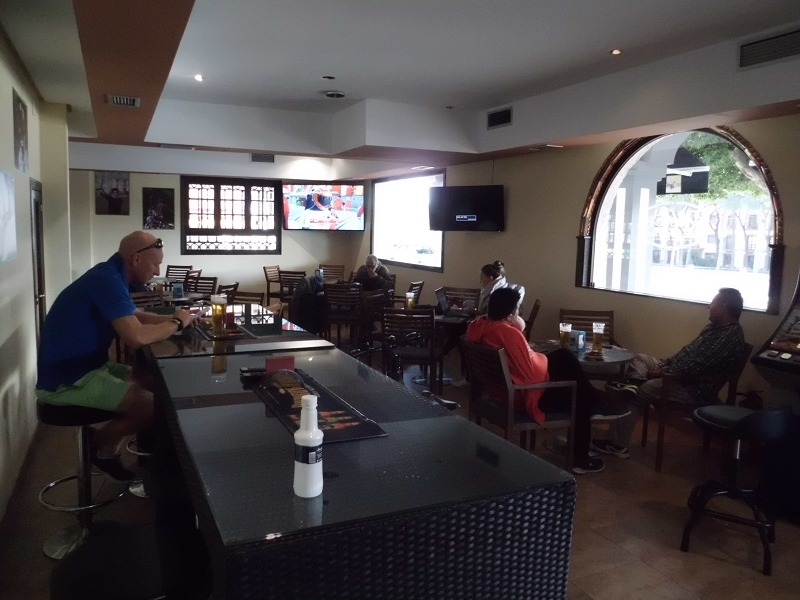 Sports bar Mijas Costa - We have excellent news for sports fans who don't want to miss something of their favorite team. 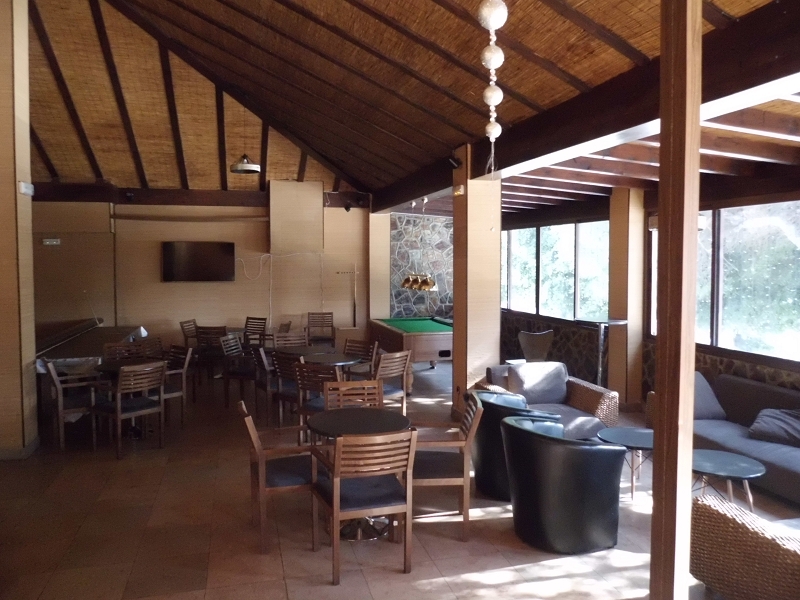 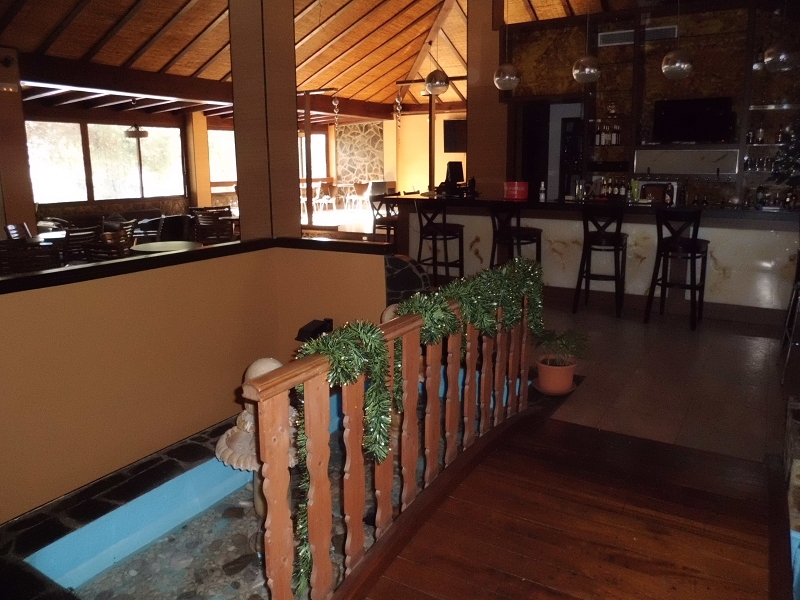 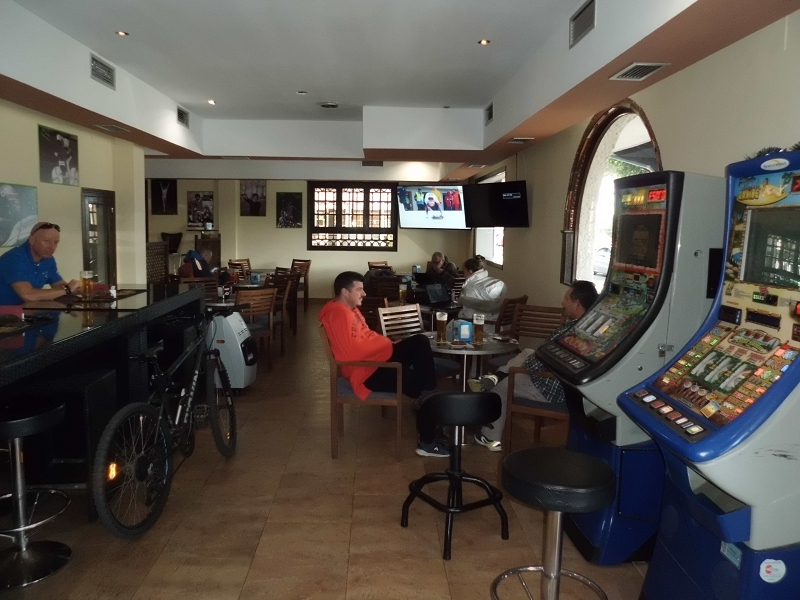 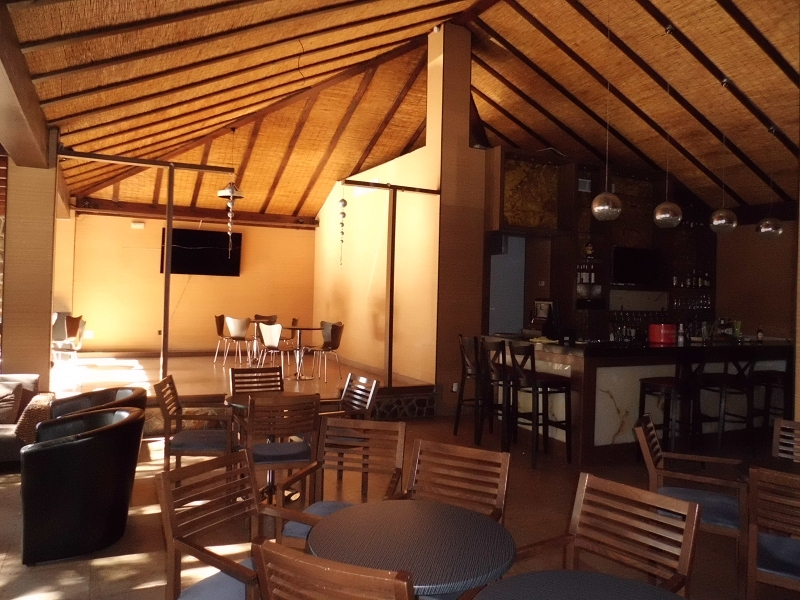 Placed within the area of Calahonda, in Roberto’s Grill & Sports Bar you'll be able to have delicious cocktails or a cool beer while you watch your favorite or any sport you wish live on our huge screens. 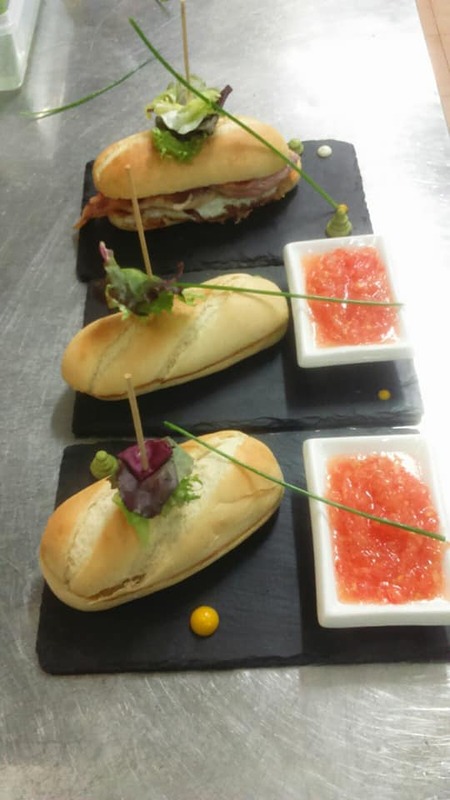 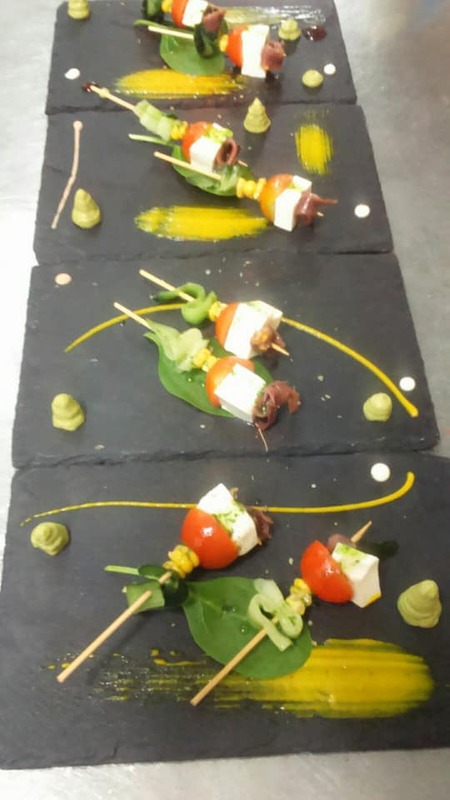 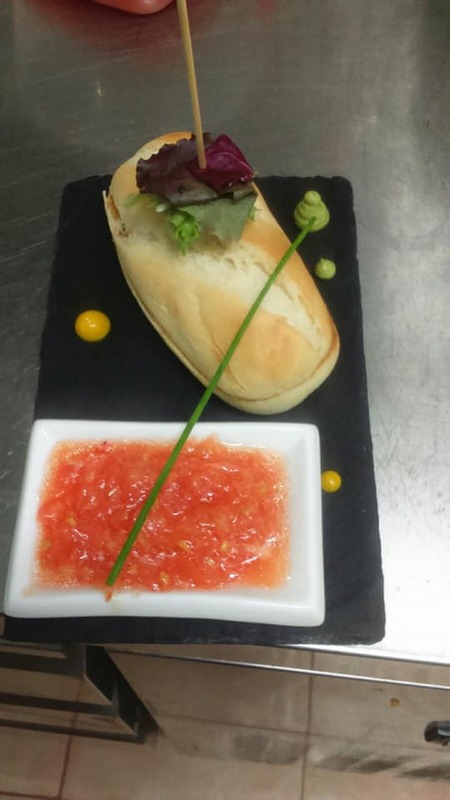 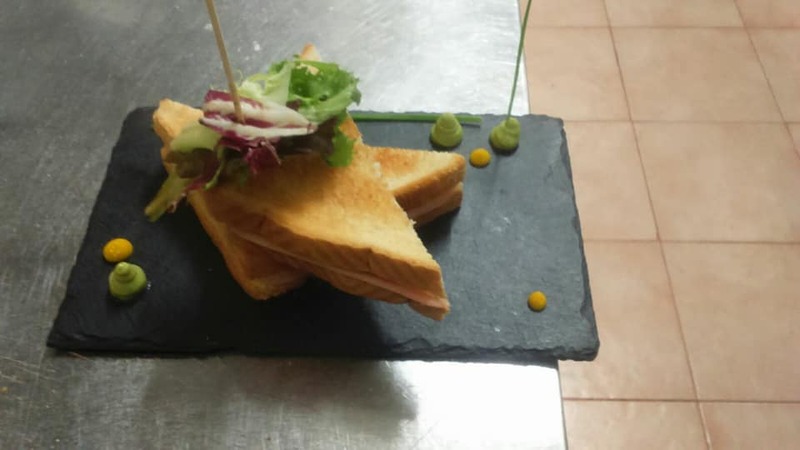 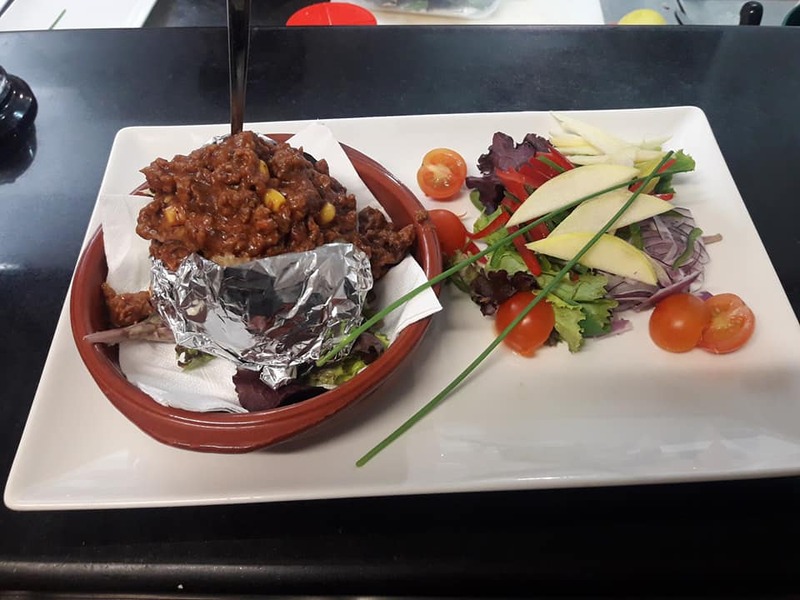 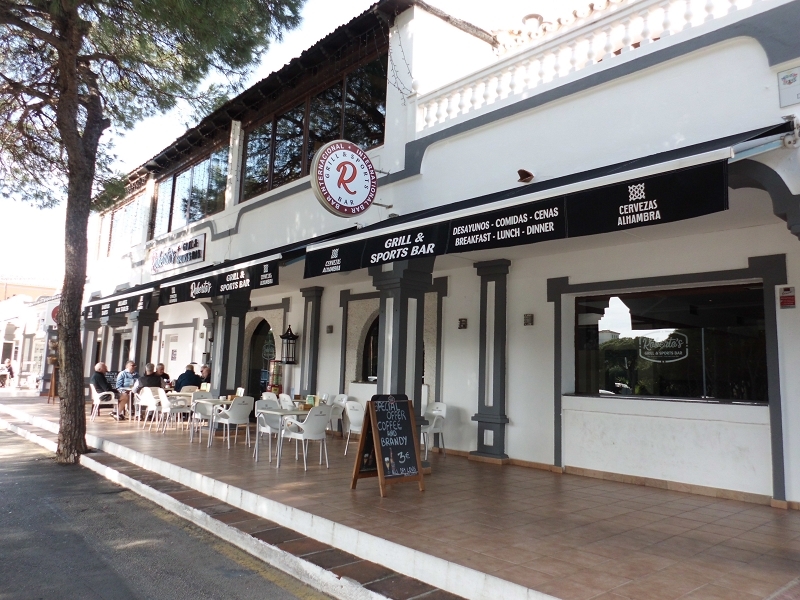 Well known for our exquisite English breakfast for only five euros and a large choice of tapas, we additionally provide a varied menu for lunch or dinner with live music on Saturday nights. 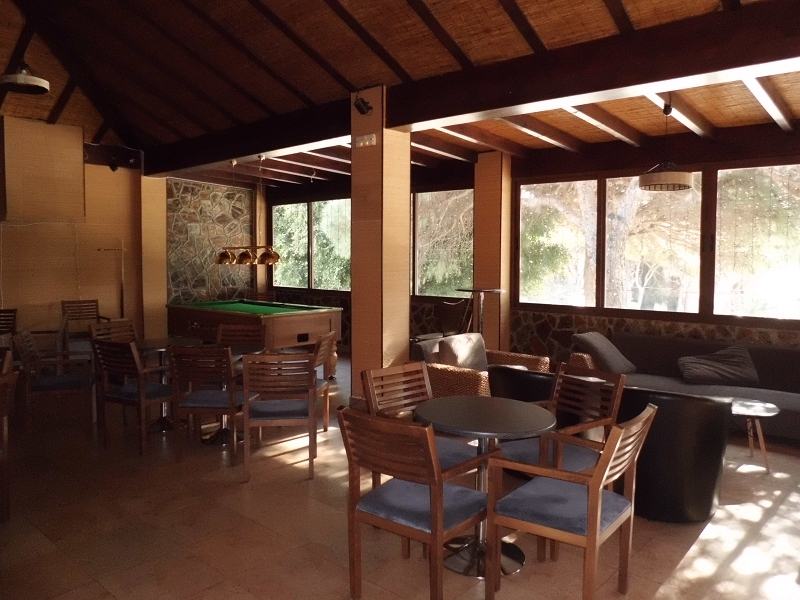 In addition, you'll be able to get pleasure from our pleasant terrace and our relax area sunbathing that's ne'er lacking in this country. 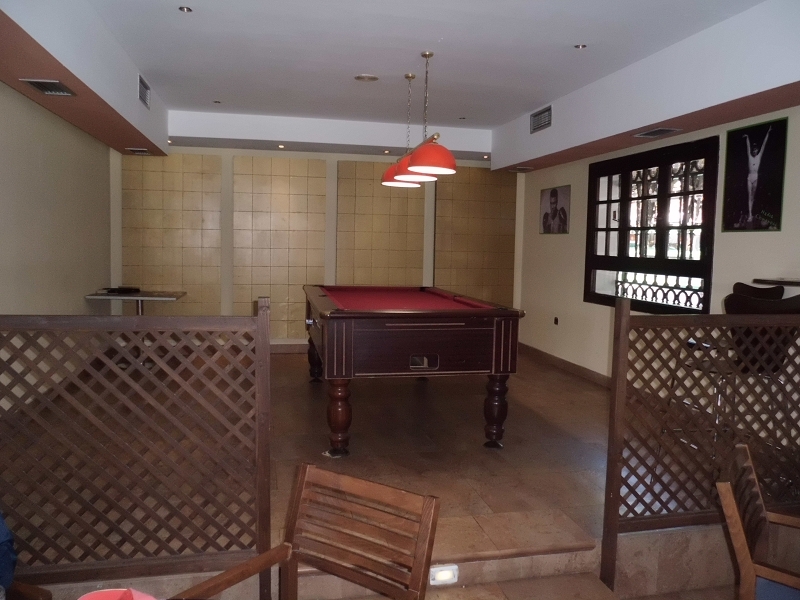 We also offer fun for our clients, like 2 nice pool table to challenge your friends or check your aim with a game of darts. 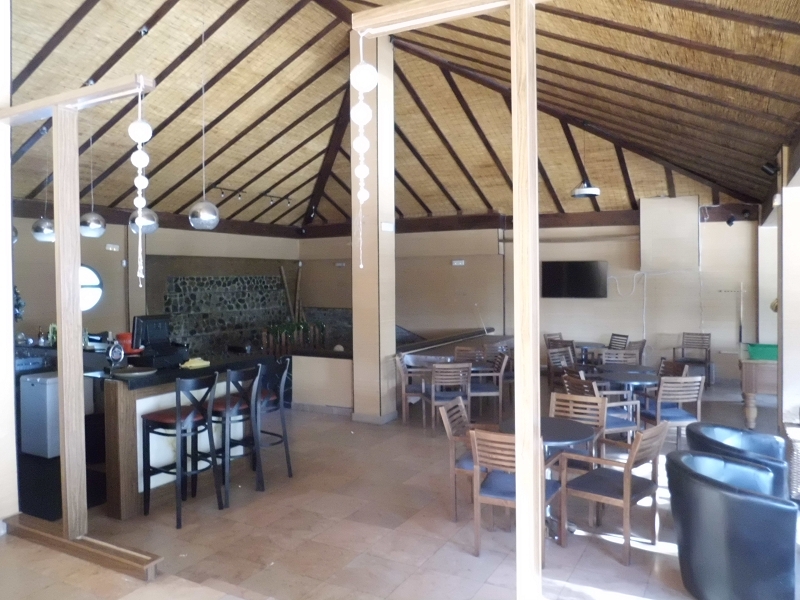 We have everything to form your favorite leisure place. 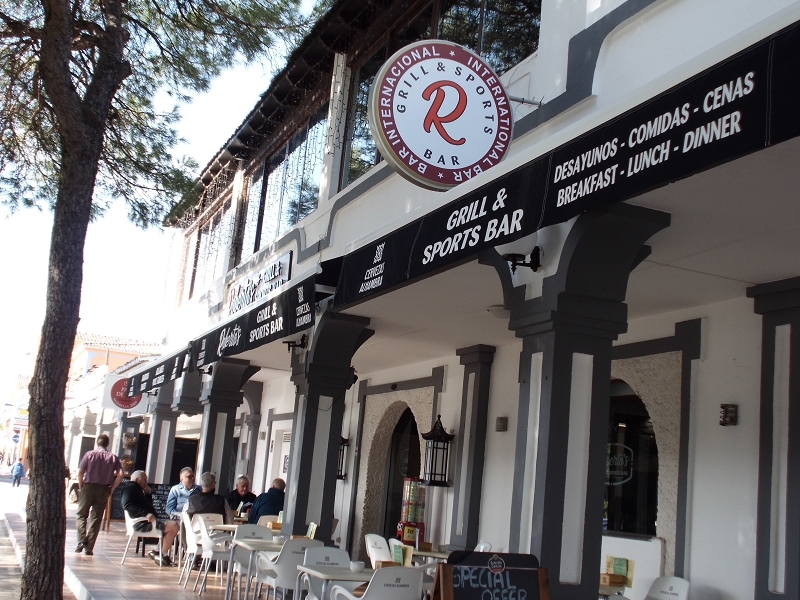 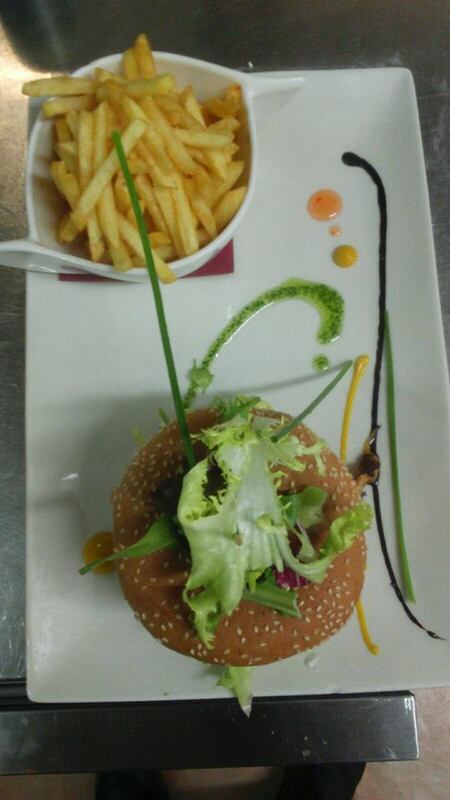 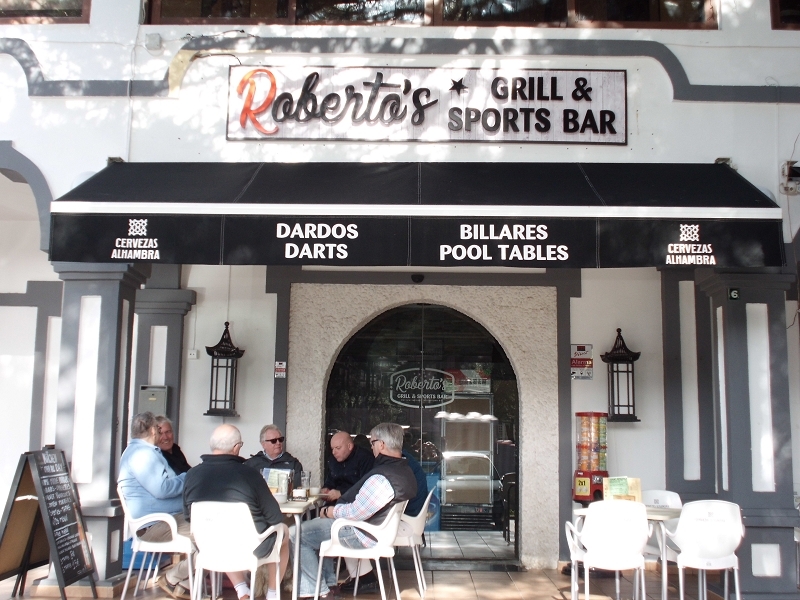 So you recognize, don't hesitate, come and visit Roberto´s Sports Bar Mijas Costa and enjoy a nice time in our!